In response to massacres perpetrated by extreme-right white supremacists in 2 mosques in New Zealand on March 15 2019, several symbolic actions took place that aimed at conveying to Muslims – who were attacked as such, since they were praying in the mosque when it happened – that they could count on their fellow citizens’ solidarity. 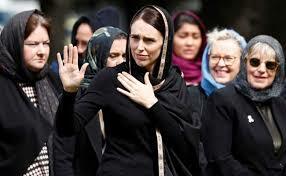 New Zealand’s Prime Minister was praised the world over for her humane response to the massacres. We believe that there were many other symbols that could have been chosen in order to comfort Muslim believers, than one which is contested the world over by women of Muslim heritage, – believers and unbelievers alike. Iranian women – who, for the past few months, have been thrown into prison, flogged and tortured for taking out publicly that very veil which, for decades, has been imposed on them by law, and who have been holding it on a stick at crossroads in silent peaceful individual protests – may not, actually, feel very much conforted by these well meaning New Zealand’s top official women. Alas, it does not seem thay enjoy the same degree of support from the authorities and the people of New Zealand. No doubt, neither New Zealand PM nor those who followed her are aware of having made an unholy political choice by selecting the wrong symbol for expressing solidarity with victims. But isn’t it problematic, at such a high level in politics ? At the times of Al Qaeda and Daesch – i.e. 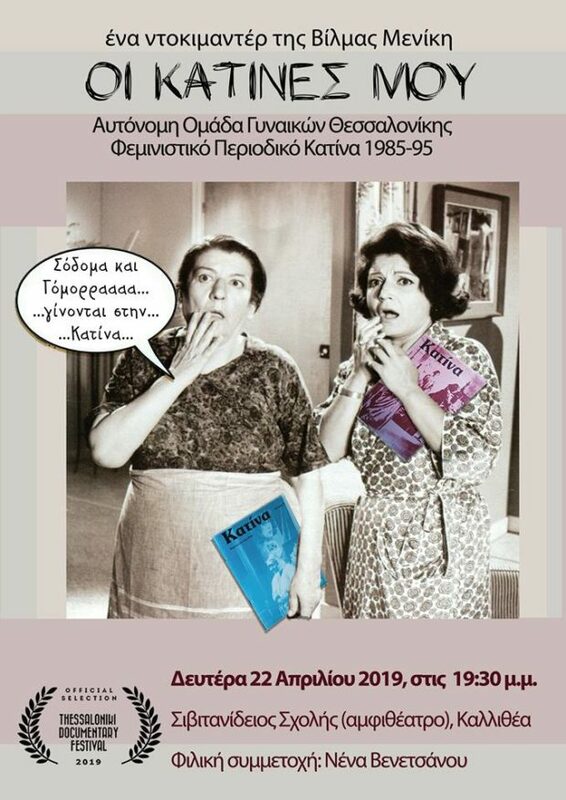 when no one in the world can pretend to ignore what happens to women who do not conform – isn’t doning the veil somehow short sighted ? Could they not find another symbol – less contested, less charged with women’s oppression – for Islamic identity, if that is the identity they wanted to emphacize? Any progressive scholar of Islam could have suggested more progressive and less anti-women alternatives. (What about zakat ( charity) for instance : it is one of the pilars of Islam, while the veil is definitely not one… ). And they could also have reflected on more secular symbols to re-assure the affected Muslims into their citizens’ rights to protection and equality of treatment. Both reinforce each other, the crimes committed by one legitimizing – in their own eyes – the crimes committed by the other. 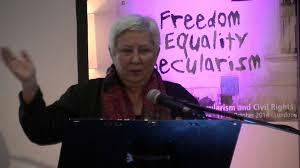 Marieme Helie Lucas is an Algerian sociologist, activist, founder of ‘Secularism is a Women’s Issue,’ and founder and former International Coordinator of ‘Women Living Under Muslim Laws.